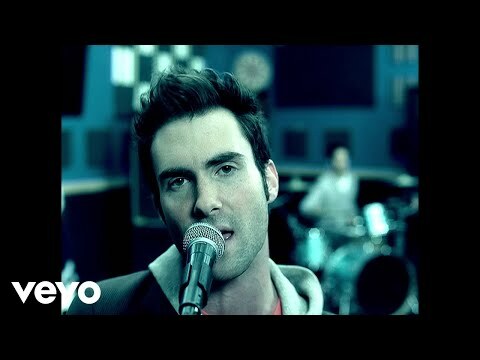 "Harder to Breathe" is a song by American alternative rock band Maroon 5. The song was written by frontman Adam Levine for the band's debut album, Songs About Jane (2002). The song expresses tension, having been written quickly under trying circumstances. It tells the story about a former relationship Levine was involved in. "Harder to Breathe" was met with positive reception by music critics, who praised the track's sound. It was released in July 2002 as the lead single off Songs About Jane. The song peaked at number six on Airplay Monitor. It also appeared on the Hot Modern Rock Tracks chart at number 31 and the Billboard Hot 100 at number 18. Internationally, the single charted at #13 in the United Kingdom. "Harder to Breathe" also appeared in the Netherlands, Sweden, Australia, and New Zealand charts, respectively. The song also appears in Maroon 5's 2004 EP 1.22.03.Acoustic in an acoustic version and the live album Live û Friday the 13th (2005). "Harder to Breathe" was used in one episode of Bird of Prey.